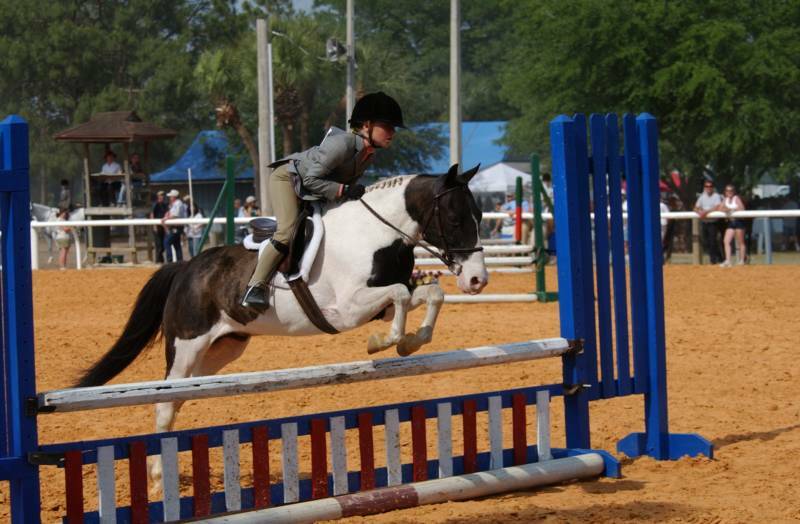 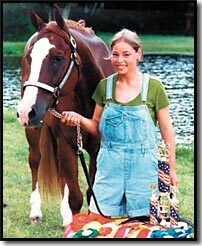 Aiken Riding Academy at Devonwood Farms offers both English and Western riding lessons on our horses. 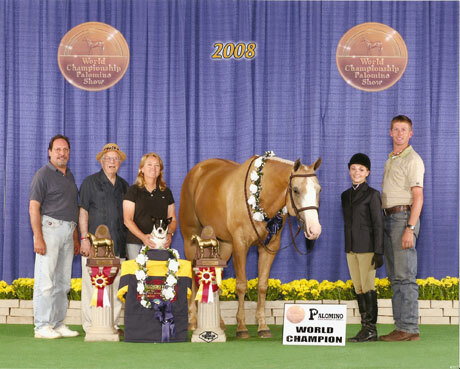 Our wonderful staff of lesson horses are there for you at every level. 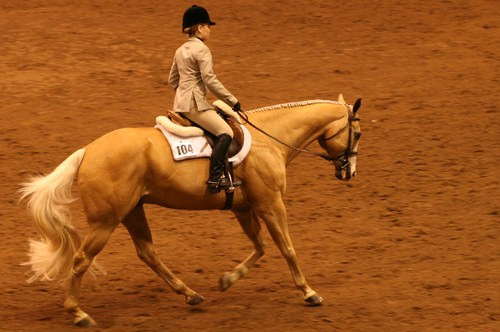 Your lesson will include instruction on grooming, saddling and riding your horse. 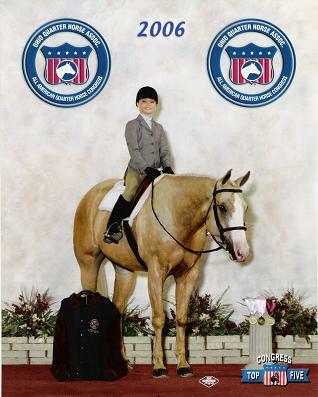 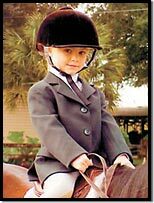 We have beginner lessons for the youngest riders, age 4 and up! 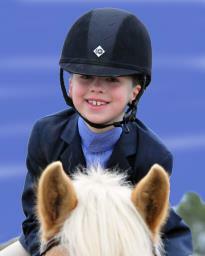 If you are a beginner, intermediate or advanced rider, or just want to have a casual ride, Devonwood is the place for you! 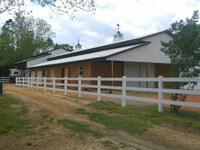 Lessons are available Monday through Saturday, just call us for an appointment.